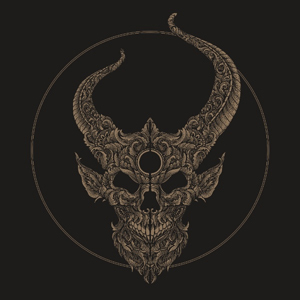 DEMON HUNTER's new studio album, Outlive, will be released on March 31st through a partnership with Solid State Records. Outlive is the follow up to Extremist, which was released in 2014, and is the band's eighth overall. The album is available to preorder from the band's PledgeMusic page HERE, where you can also order other goodies and bundles associated with the release. 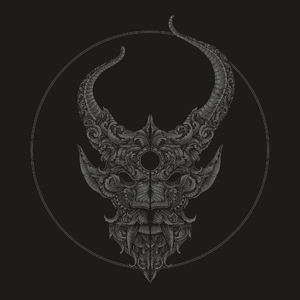 Today DEMON HUNTER have shared the album's tracklisting and the final two covers for Outlive. The covers revealed here are exclusive to both retail and to the preorder. One cover is for the digital and CD versions and the second is for the double vinyl. DEMON HUNTER will also release an Outlive box set that will certainly appeal to their legion of diehard fans. The box set includes two bonus tracks, a behind-the-scenes DVD, photo cards, booklet, poster, bandana, ring, and more. It is housed in a drawer-style box with metallic gold detail and is a true collector piece. DEMON HUNTER will also make a rare live performance this summer, appearing at Chicago Open Air, taking place July 14th, 15th, and 16th at Toyota Park in Bridgeview, Illinois and features KISS, KORN, OZZY OSBOURNE, SLAYER, ROB ZOMBIE, and more in the lineup. The band is scheduled to perform on Sunday, July 16th. The image on the left is the CD/Digital cover and the one on the right is for the vinyl.